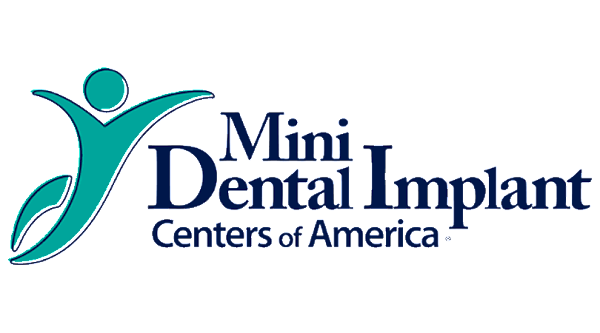 Mini Dental Implants are the latest tooth replacement technology. Simple and surgical extractions while putting our patient first. Deep Cleanings, Light Scale and Prophy. With Whitening Options. Learn more about Sleep Dentistry from our educated and liscensed staff. Restorations that last. For all ages. Restore your tooth structure and take back your smile. From your baby's first fvisit, to a referral for braces, and creating prosthetics and support. We are here for your entire family. Steps 1, 2, 3, and 4. Our office believe there's ONE very important thing. the Patient. Dr. Oluwadayo obtained his DDS degree from the University of Minnesota. Prior to obtaining his DDS degree, he completed a MS and a PhD from UCLA. Dr Oluwadara is passionate about providing quality oral clinical care, at the same time providing good education on oral health to the patients. Dr. Jesus Hernandez, DDS is a dentistry practitioner in San Antonio, TX. Dr. Ojo works in Converse, TX and specializes in General Dentistry. Adeyinka Dayo works in San Antonio, TX and specializes in General Dentistry.